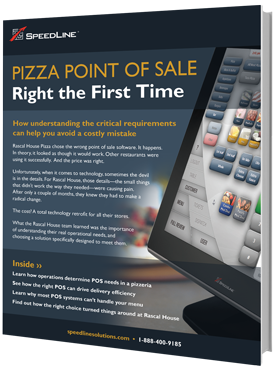 Replacing your POS? What to consider. 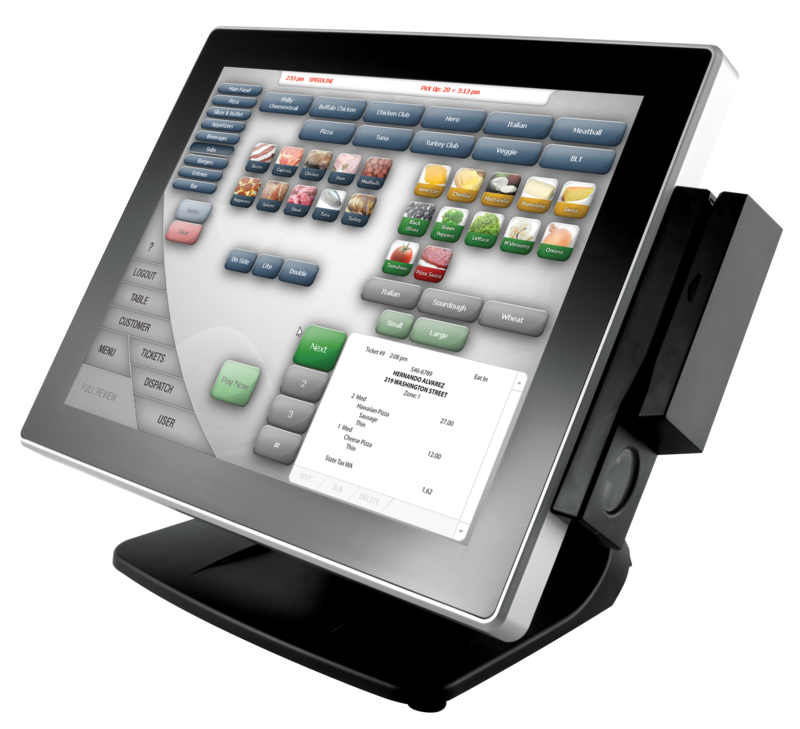 Upgrading or replacing your POS may be a decision you have been putting off for a while.